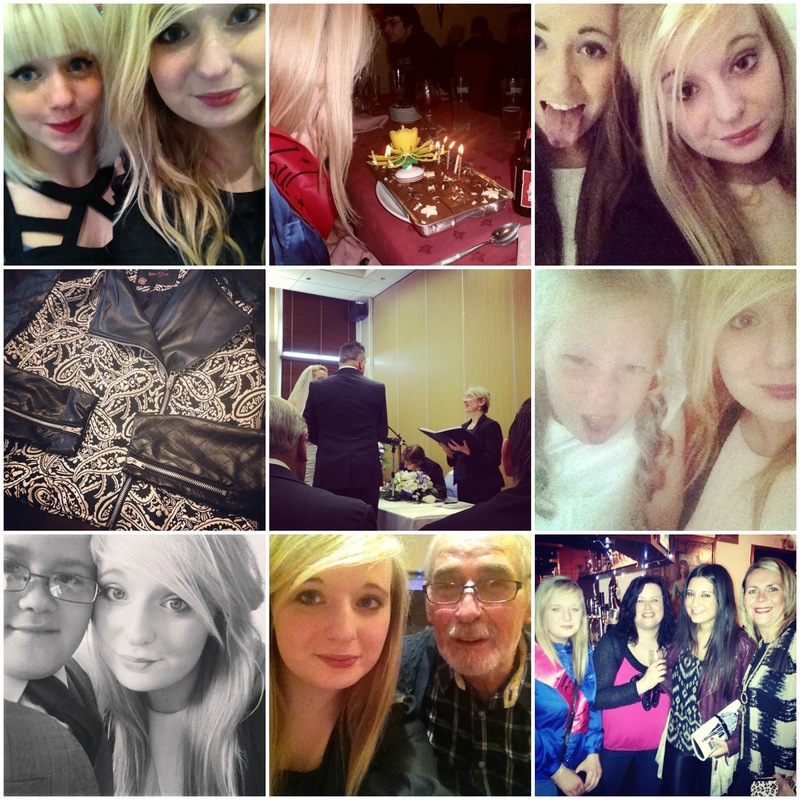 Looking back at 2013 I can it has been a fab year. Don't get me wrong there's been times where it's not been the best but overall it's not too shabby. Going through my pictures I'm usually with a beer in hand while pulling a stupid face, as lady like as ever. 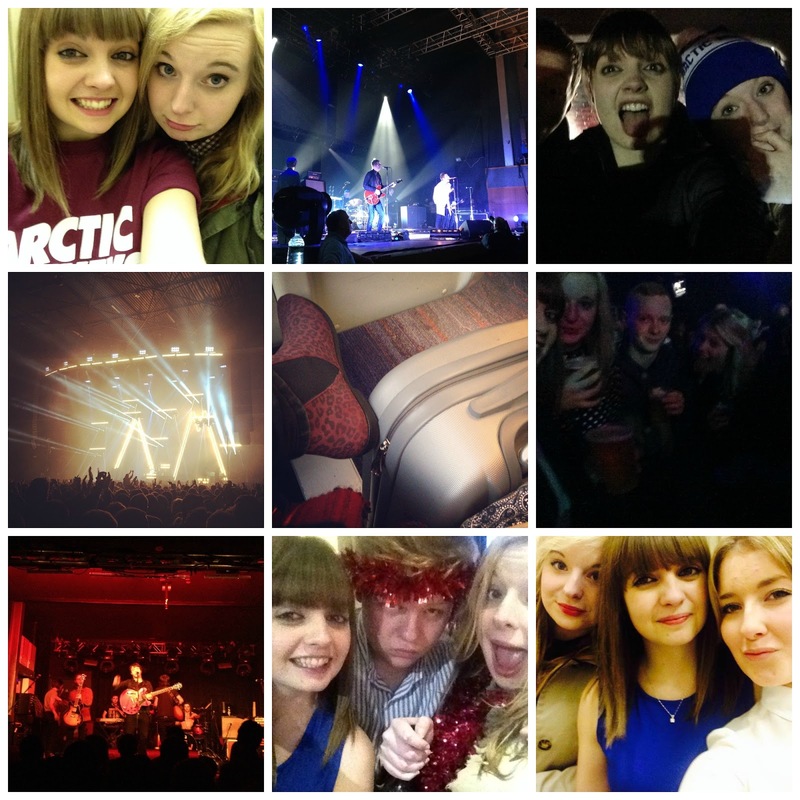 Some highlights of the year include seeing my favourite band 3 times, various birthday events, moving house, V Festival, the countless other gigs, my Uncle's wedding & in general meeting some of the most amazing people. I'd be silly to miss out starting my blog too wouldn't I? 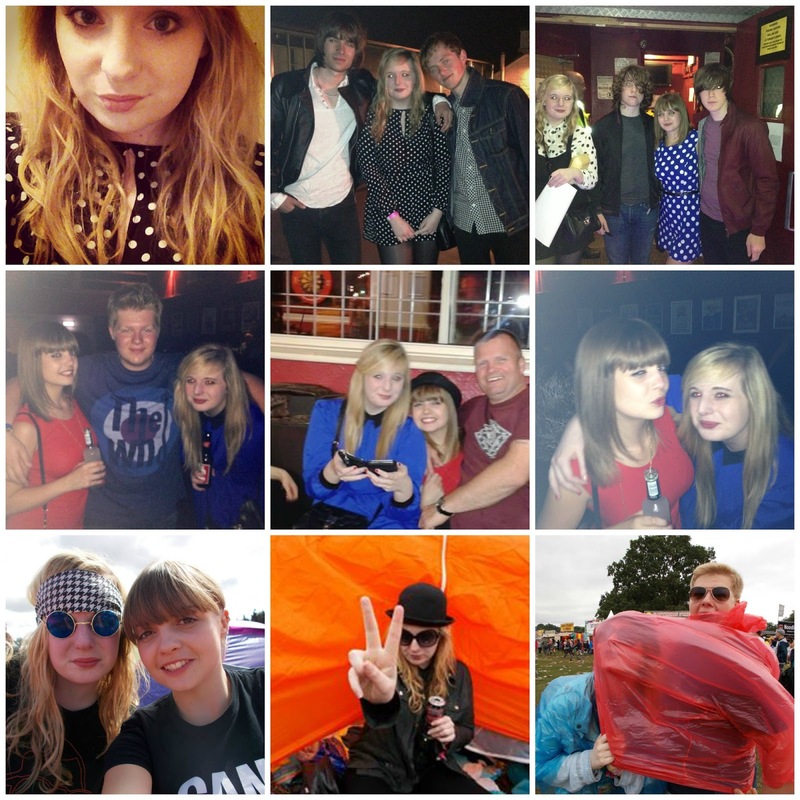 This year I've also grown up a little bit and in the words of Alex Turner I needed to 'snap out of it'. I've put off driving lessons for so long and this year I finally put my mind to it. Not only that I realised who my friends were and didn't make the effort with those who didn't with me. Sure you might lose a few people you considered closest to you but this year has shown me a lot. As well as losing friends I've lost friends of the male variety, yes boys are still a pain in the arse (just a few that is). It has to be said though having a certain someone in your life shouldn't be your sole reason for happiness, realising that has made the majority of this year a lot smoother. 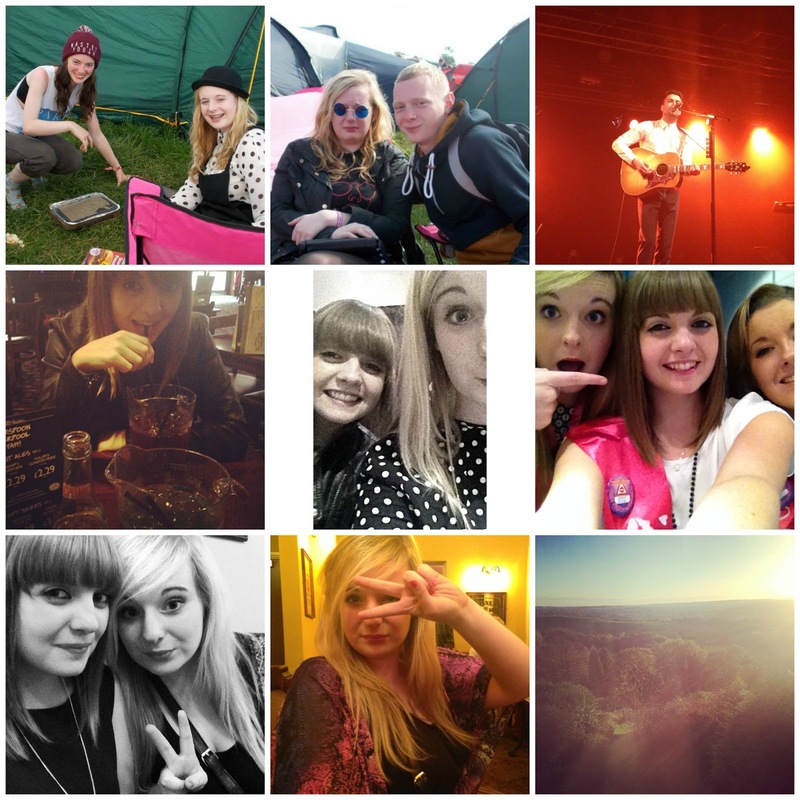 So goodbye 2013 in pictures, here's to 2014. Spend more time with family/friends - I have a massive family and sometimes I feel like I just don't see them enough apart from family events. As for friends I want to be more spontaneous in plans. Control my spending habits - Do I really need that new pair of shoes that look similar to ones I already own? I'm planning on a spending ban for the whole of January! Put my gym membership to use/eat healthier - I'm stupidly conscious of myself and I've had a gym membership for 7 months that's been used once, yes once. Need to step my game up. Pass my driving test - I'm so eager to complete this one, it gives you so much more independence and would be so convenient for me for work and everyday stuff. Aim for at least 3 blog posts a week - Posting more regular is my biggest aim, consistency is the key with this one so a more settled routine and stop being so bloody lazy. Set myself some blogging goals - I want a few goals to look back on in a year and be able to say I've done all of them, maybe even gone to further lengths. Redesign my blog completely - I'm fairly happy with how my blog looks right now but there is definitely a few things I'd like to change about it all. Speak to and meet more bloggers - Using twitter chats using the #bbloggers hashtag has allowed me to speak to some lovely people as well as discover new blogs. I want to continue this even more. Paint my nails more often - Not so long ago I would paint my nails every other day. I've slacked so much and want to get back into the swing of pretty finger tips. Make more effort with my hair - Not so proud to say I've become so lazy with my hair, I embrace my natural wavy hair far too much. Will those extra 15 minutes in bed really make a difference? So here we are in 2014, what are your resolutions this year?